A 67-year-old Melbourne man is accused of damaging cars by pouring an unknown substance on them, according to an arrest report from the Brevard County Sheriff's Office. BREVARD COUNTY, Fla. - A 67-year-old Melbourne man is accused of damaging cars by pouring an unknown substance on them, according to an arrest report from the Brevard County Sheriff's Office. 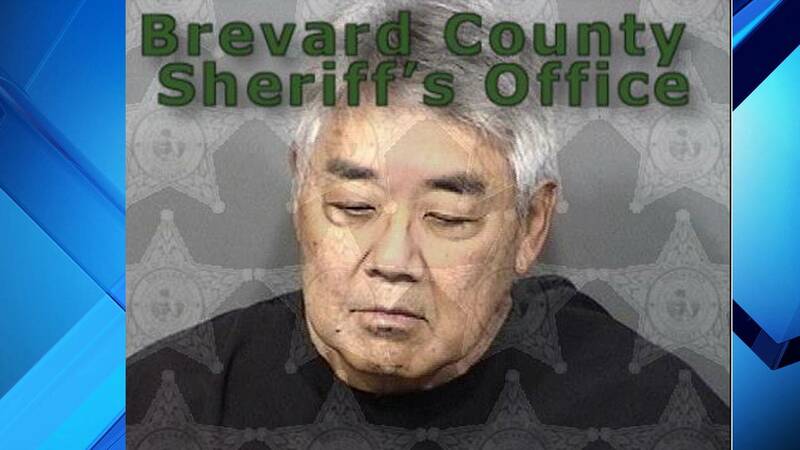 Howard Nitta was charged with criminal mischief. The incident happened in the 8400 block of Illinois Avenue around 1:25 a.m. on April 8. The arrest report shows the substance caused thousands of dollars' worth of damage to multiple cars. The victims were able to identify Nitta through surveillance video. The victims said they have been neighbors with him for about 16 years and used to be close friends with him. Nitta denied any involvement in the incident, according to the arrest report.